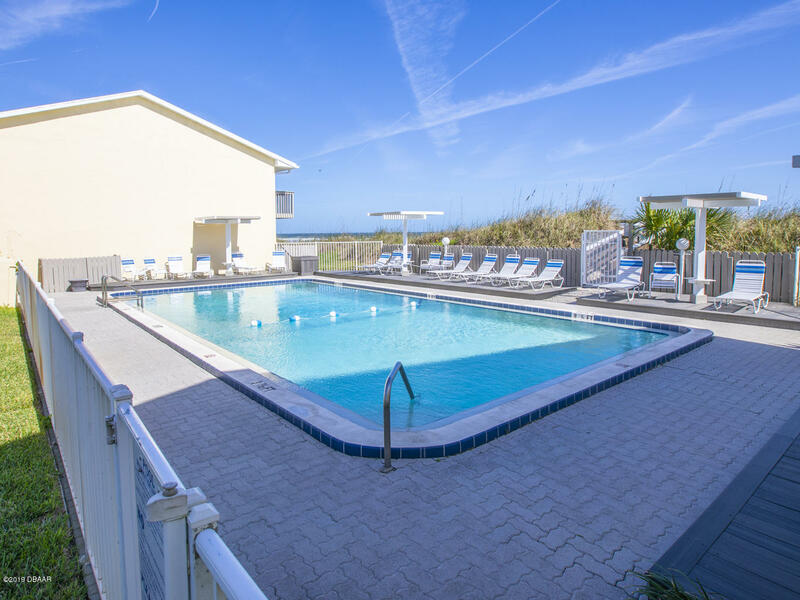 DIRECT OCEANFRONT 2BR/2.5BA TOWNHOME WITH AMAZING PRIVATE VIEW ON PRISTINE ''NO DRIVE'' BEACH!! 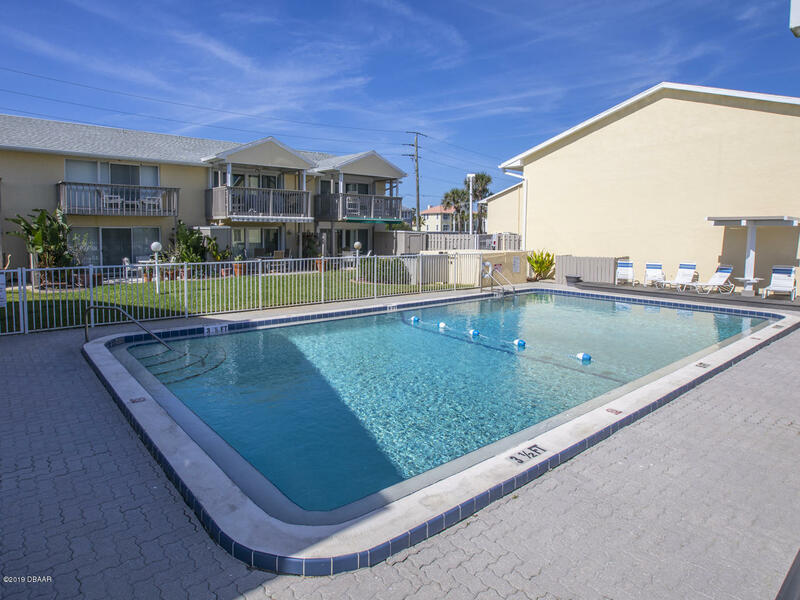 This oceanfront gem in a great location has the best view in this boutique building of 31 townhomes!! 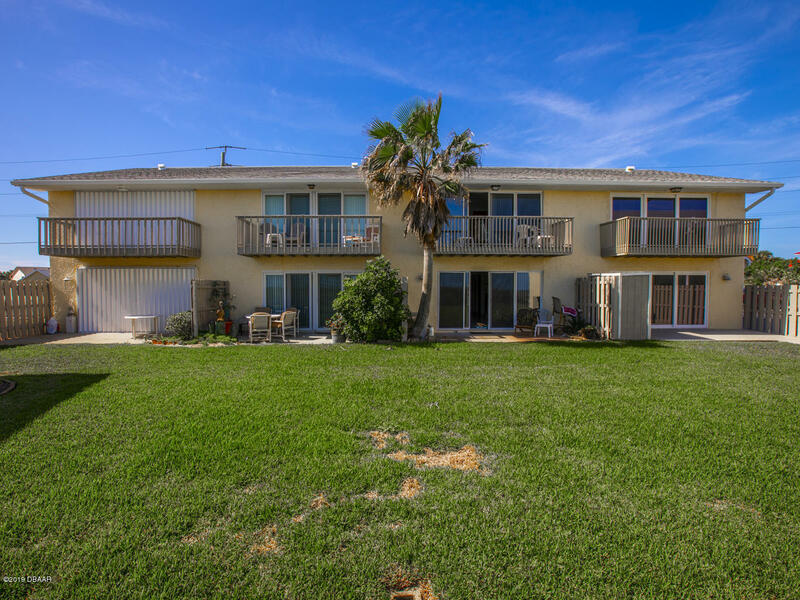 Enjoy expansive ocean views over the wide space of manicured lawn that looks like your private backyard!! Newer impact windows & sliding doors, newer A/C, stainless appliance & seller has new faucets & mirrors for bathrooms that will convey. Convenient inside laundry & two reserved parking spaces!! Pet friendly policy allows 2 pets with no weight limit!! 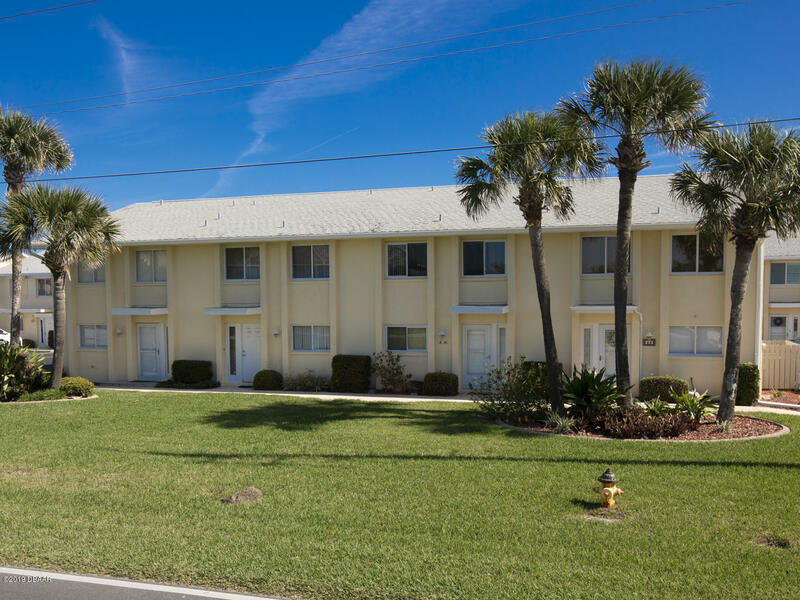 Low maintenance fee includes community heated pool, grounds maintenance, building insurance, water/sewer, cable TV & exterior maintenance.Walk or bike to seaside & riverside restaurants, charter fishing, Ponce de Leon Lighthouse & Jetty Park, Marine Science Center, dog park & much more!! 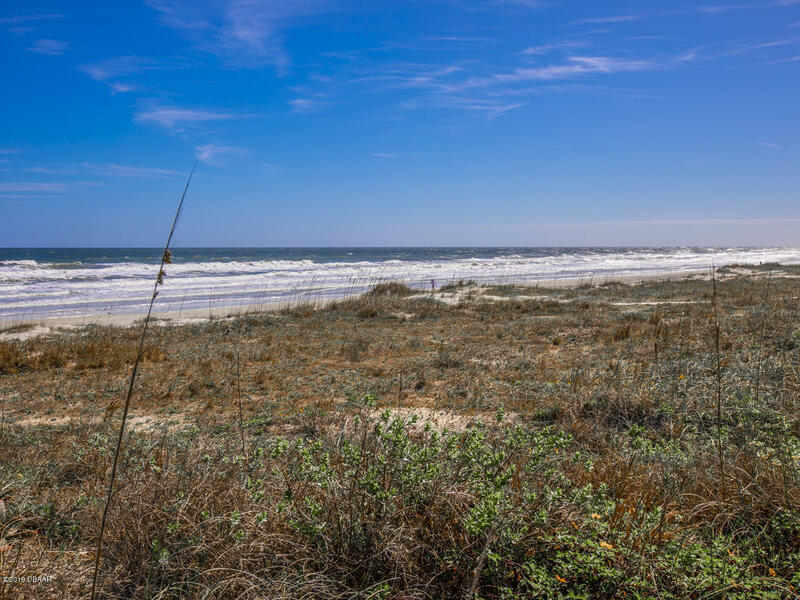 Ponce Inlet offers the ultimate in Florida coastal living!! Inside photos coming soon!! Based on information from the DABMLS from 2019-03-03 11:40:26. DABMLS and their affiliates provide the MLS and all content therein "AS IS" and without any warranty, express or implied. Data maintained by the DABMLS may not reflect all real estate activity in the market.